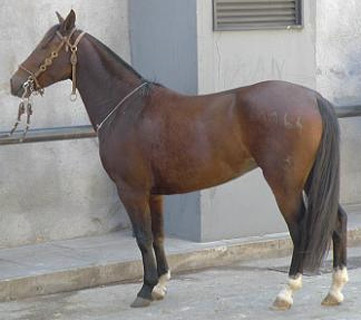 The Corillo breed has overcome a great deal of adversity and intense living conditions during its existence and the resulting animal is tough as nails and can cover astonishing distances. 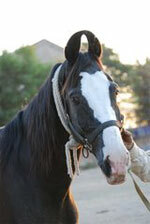 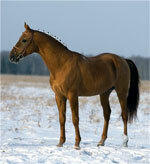 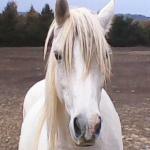 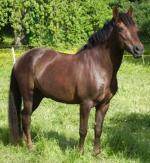 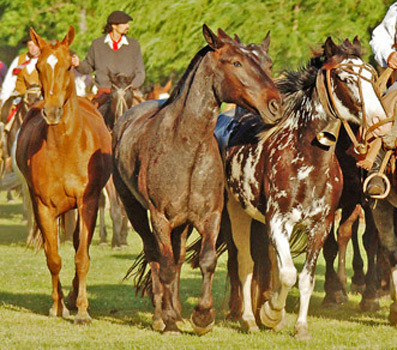 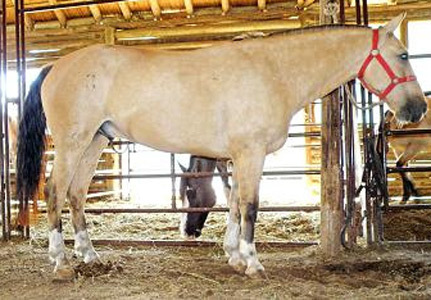 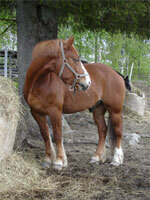 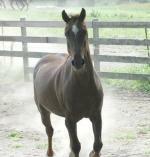 Native to Argentina and its bloodlines come from Barb, Arabian and Andalusian stock. 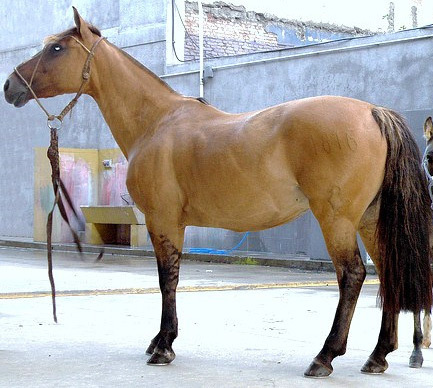 The horses that were shipped from Spain to explore South America were the hardy and solid, but not of the finest stock.